By Swami Chetanananda. Ramakrishna (1836-1886) was one of the most influential spiritual masters of modern India. He entered the highest mystical states as easily as other men step through a door, and described his extraordinary experiences with an innocent eloquence that brought spiritually to life for millions around the globe. How to Live with God transports us into Ramakrishna’s world with lucidity and breathtaking detail. Sitting alongside his closest disciples, we witness the master’s spiritual ecstasy, his astonishing insights, his humor, and his practical advice for common people yearning to know God. Ramakrishna (1836-1886) was one of the most influential spiritual masters of modern India. He entered the highest mystical states as easily as other men step through a door, and described his extraordinary experiences with an innocent eloquence that brought spiritually to life for millions around the globe. 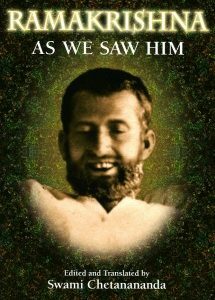 How to Live with God transports us into Ramakrishna’s world with lucidity and breathtaking detail. Sitting alongside his closest disciples, we witness the master’s spiritual ecstasy, his astonishing insights, his humor, and his practical advice for common people yearning to know God. Swami Chetanananda peals away time and space to introduce us to this god-intoxicated mystic as a living presence. How to establish a relationship with God, how to love God, and how to live with God are the themes of this book. Much of the information is translated into English for the first time. 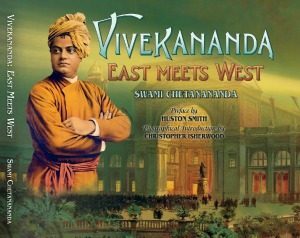 In my study of the world’s religions I have been fortunate in coming upon inspiring firsthand accounts of the world’s great spiritual geniuses, including Sri Ramakrishna, India’s greatest 19th century saint…. 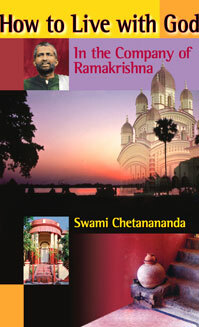 Swami Chetanananda has infused Ramakrishna with new life for our time. He has produced an important book that puts us all in his debt. 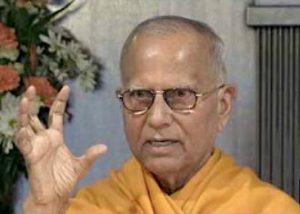 For over thirty years Swami Chetanananda has researched the details of the life of Sri Ramakrishna, and performed for us the great service of making available in attractive form many valuable archival and historical resources that had long been inaccessible. As one moves through the twenty-nine chapters of this book, one begins to get a sense of what it means to live with God through every aspect of one’s personal and professional life…. 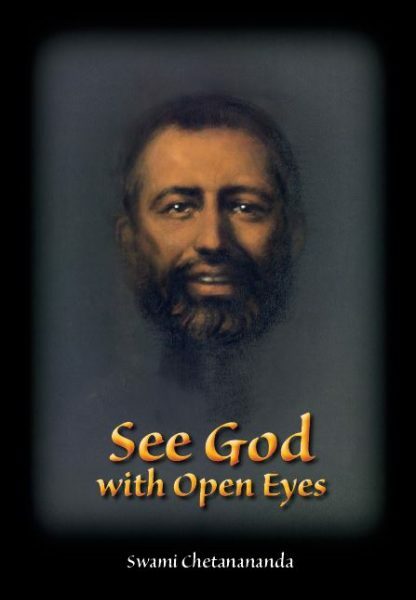 Regardless of one’s religious or philosophical tradition, How to Live with God: In the Company of Ramakrishna is a wonderful and rich testament to the value of authentic spirituality. Although Ramakrishna was mostly absorbed in a divine mood, he would move around to locate hungry souls. Once he said to M.: “You don’t want anything from me, but you love to see me and hear my words. My mind also dwells on you. I wonder how you are and why you don’t come. Could you give me your address?” Thus collecting the devotees’ addresses, the Master travelled through the streets of Calcutta to look after their welfare. Sometimes the devotees’ intense longing pulled Ramakrishna from Dakshineswar to Calcutta at night. If someone found it difficult to see him in Dakshineswar, when visiting another devotee’s home in Calcutta, he would send for that person.